Usag is the governing body for Junior Olympic and Olympic-bound gymnasts. Eagles participates in 2 USAG programs, the Junior Olympic Program and the Xcel Program. The Xcel Program offers more flexibility than the Junior Olympic Program. The Xcel Program is broken down into 5 completely Optional levels: Bronze, Silver, Gold, Platinum and Diamond. The Xcel Program offers and alternative to the demanding nature of the Junior Olympic Program while still allowing a gymnast to compete within the USAG system. The amount of hours is reduced and there is more flexibility in competition requirements. Every level will have its own Eagles-designed Optional routine and will compete with those routines through the State Championship level. 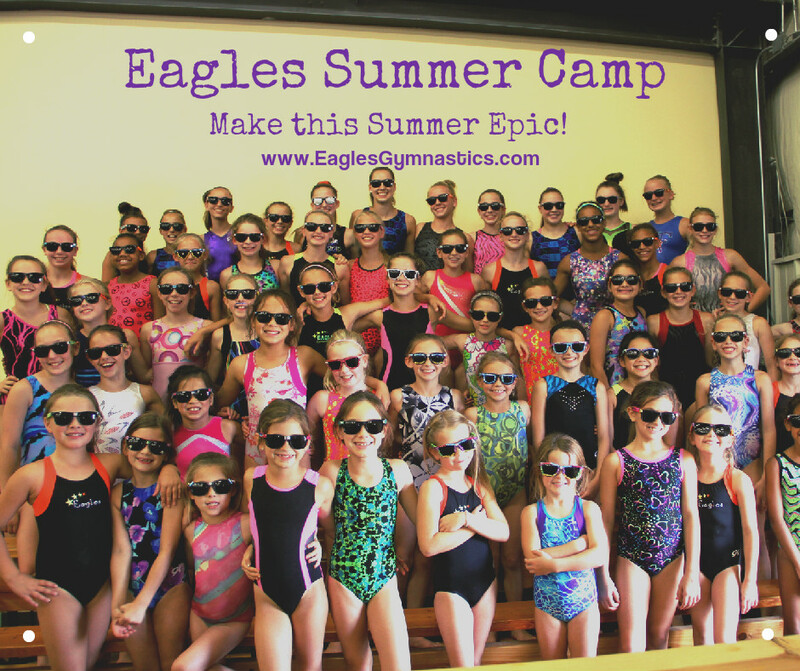 Eagles Xcel Program is a Recreational Competitive Program designed for our more advanced recreational gymnasts that want a competitive gymnastics experience but don’t want the bigger commitment it takes to be part of our Top Training Team. Xcels can choose to participate in all or some of the 4-5 meets that will be offered during the competitive season. We strongly recommend that they participate in all the meets scheduled, including the Eagles Club Classic Meets. However it is NOT required to attend EVERY meet to be a part of the Xcel Team. -All of our Xcels must get a USAG number annually in order to compete in any sanctioned meets. -For each sanctioned competition, a gymnast will also pay entry fees and coaching fees. These vary meet to meet. 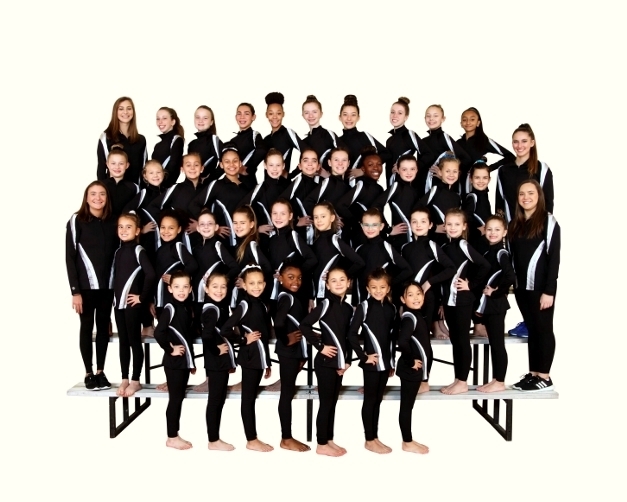 -Eagles Xcel Team members get an Eagles Team Leotard and warm-up (cost to be determined.) They will also receive a “Team Package” which includes spirit wear and other fun items—different each year! PS This will be the same team package Eagles’ Top Training Team members receive! -Eagles recommends Xcels attend our annual summer Team Camp. The camp is a time for team building, clinics, dance and some fun too with arts and crafts and of course: Friday Fun Water Day!! Please see our website for dates and other details. Please let us know if you have any questions or need more information. Must Sign up by July 1st ! !